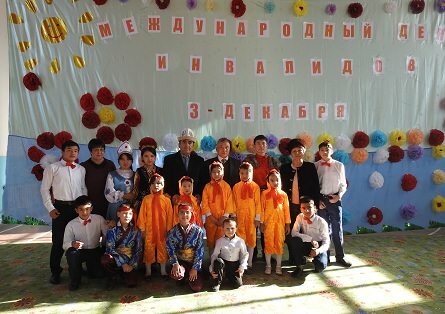 3th December 2018, on the occasion of the International Day of the people Plenipotentiary Representation of the Ministry of Foreign Affairs of the Kyrgyz Republicin the Batken, Jalal-Abad and Osh oblasts held a charity event in the sponsored Ministry of Foreign Affairs of the Kyrgyz Republic social institution - the Karasu special secondary school - boarding school for deaf children of the Karasu district of Osh region. 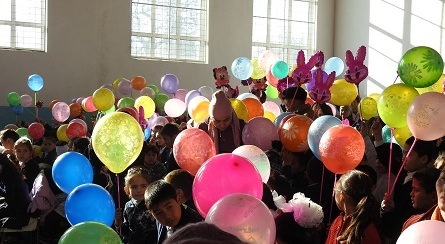 As part of the action, juices and sweets were purchased for the pupils, and was organized a festive dinner. 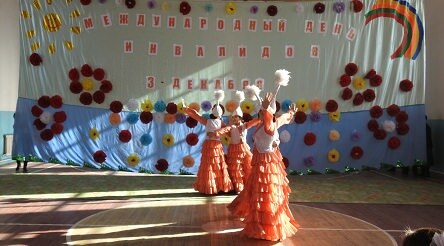 The action ended with a festive concert prepared by boarding school students in honor of the International Day of disabled people.